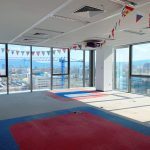 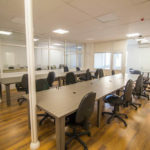 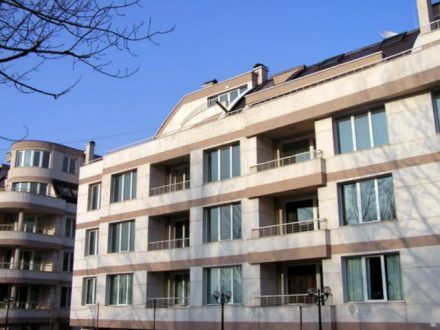 The office available for rent here is positioned on the second floor of an office building class A, which is characterized with an impressive façade and an elegant design. 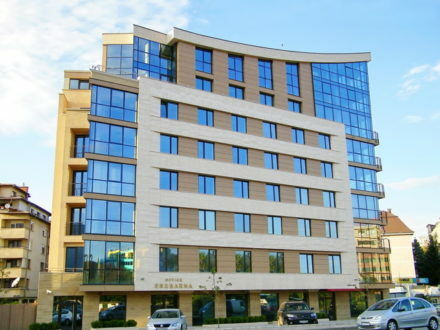 The building features luxurious common parts and 24-hour live security. 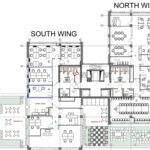 The office has functional layout and is presenting two working premises, including a small kitchenette area and a lavatory. 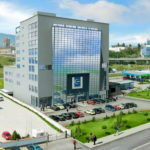 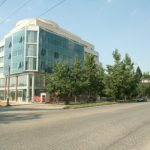 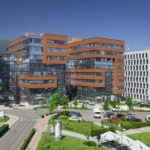 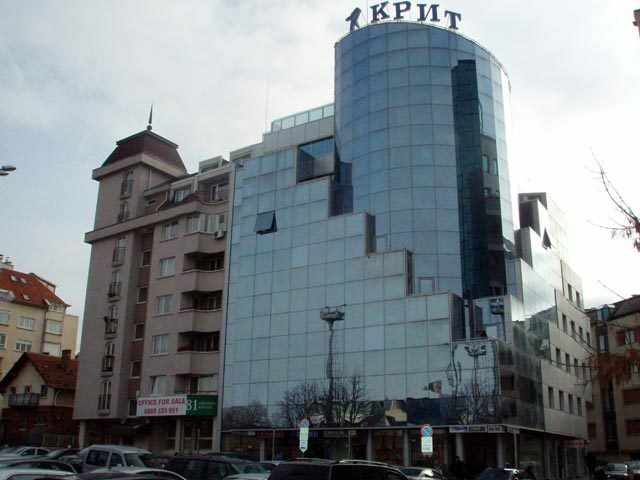 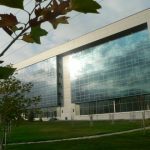 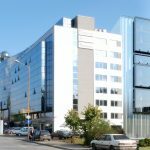 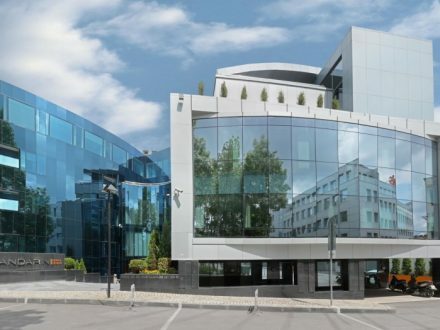 Located in the most popular and prestige business areas, the office is set close to Kempinski-Zografski Hotel and numerous business buildings in Lozenets where are also set various offices, shops, restaurants and bank offices.